What else can Arsenal expect this transfer window? I am writing this on Saturday evening. Writing my blogs the night before helps me sleep. It could be a cure for insomnia you might say. 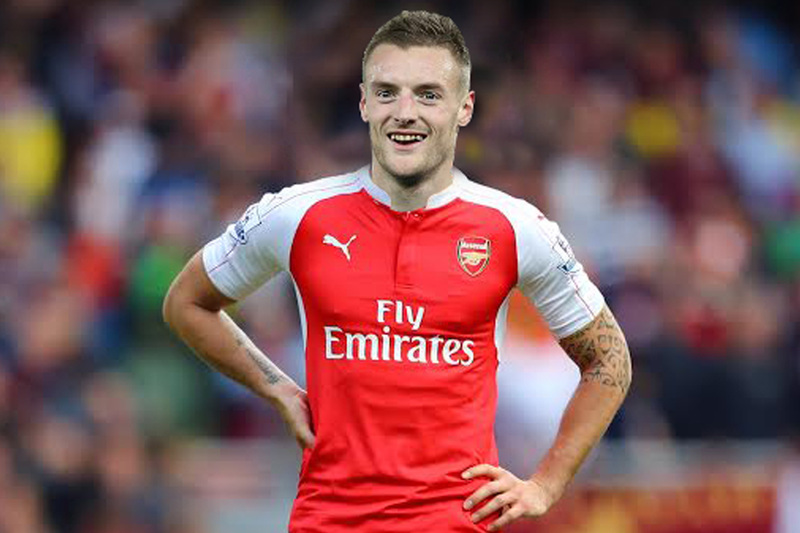 anyway, by the time it is blogged (set for 8.40am Monday morning), Jamie Vardy might have been already announced as an Arsenal player. If he has not, the likelihood is that it will happen at some point today (I now have to imagine that I am writing this tomorrow). Whether it has been announced or not, it seems pretty certain that he is on the way in. That then creates a good start to the beginning of the transfer window. So it is two down, two to go. And it is only the 6th of June. The transfer window does not even officially open until the 1st of next month. It is a good start. And hopefully that is what it is. A start. We still have more to go. Our business is not done. The cheque book should not be closed. So what can Arsenal expect from the rest of our transfer summer (in before all the negatives nancies say nothing). Now before I start, this is all my opinion. I am not privy to any information. This is just me putting together 2 and 2 and getting 12. Ricardo Rodriguez seems to be one on our radar. Reports are that he has a release clause that we are willing to meet. A first choice left back was certainly not on anyone’s list at the end of the season, but he would be a good positive signing. The consensus was that Kieran Gibbs’ time at Arsenal was coming to an end. That Arsenal should get shot this summer, and bring in a young left back to provide cover for Nacho Monreal, who within a year or two would replace the 30 year old Spaniard. The likes of Leicester City’s Ben Chilwell and Celtic’s Kieran Tierney were mooted. But it seems Rodriguez is top of the list. This is a surprise at Rodriguez is not a youngster who would be willing to await his chance. He is 23 years old, is Switzerland’s first choice left back, whom he has 37 caps for, and has over played nearly 250 professional games. He certainly would not be coming to be Monreal’s understudy but as a direct competitor. He is attacking and has a cracking left foot. In the short term, I think he would be coming in to both compete with Monreal, and also be a left footed option on the wing. Were Rodriguez to come in, that would be 3 potential starters to have joined this summer. Now I am of the belief that you do not introduce too many 1st XI players at any one time. It takes players time to settle, time to adapt, time to gel. Too many ends up with a disjointed team and history has shown it would create too any dropped points early on in the season. By the time they have gelled it is too late. Personally, 3 1st XI players is already too much. 2 maximum. But then we got back to the original shopping list. Signing a top left back still leaves us a right winger and a centre back short. I honestly can not see the club signing Rodriguez, than adding a first choice centre back and a first choice right winger. It would leave us with one of the other. This will likely be a centre back. Centre back is clearly more important than a winger. Laurent Koscielny aside, we are not strong enough at the back. Kalidou Koulibaly and Medhi Benatia seem to be the two at the top of our list. A centre back is a most. So where does that leave us with the right wing? I do not think we will get one. Theo Walcott and Alex Oxlade-Chamberlain, two who were scheduled to be on their last legs, will be given a lifeline due to Danny Welbeck’s injury. Again, in my opinion, the plan was obvious. Buy a striker, Welbeck go’s wide where he excells, and Walcott go’s. With Welbeck out until February at least (don’t expect to see him at all next season) it leaves us short. But as previously stated, I can not see us integrating a 5th player into the 1st XI. The result is Walcott, Oxlade-Chamberlain, or even Serge Gnabry will start the season on the right wing. The alternative option would be Rodriguez on the left and Alexis Sanchez moving over. Knowing Arsene and Arsenal, however, it would not be too much of a surprise if we did not buy a centre back and ended up with Henrikh Mkhitaryan on the right. As for the out goings, I will look into these at another time. It is going to be a busy summer. Granit Xhaka and Vardy are just the start. 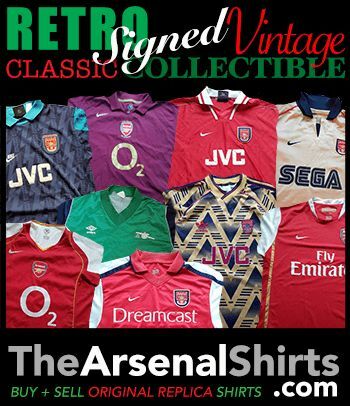 This entry was posted in Arsenal and tagged Arsenal, Ben Chilwell, Granit Xhaka, Henrikh Mkhitaryan., Jamie Vardy, Kalidou Koulibaly, Kieran Tierney, Medhi Benatia, ricardo rodriguez, She Wore, She Wore A Yellow Ribbon on June 6, 2016 by keenosafc.